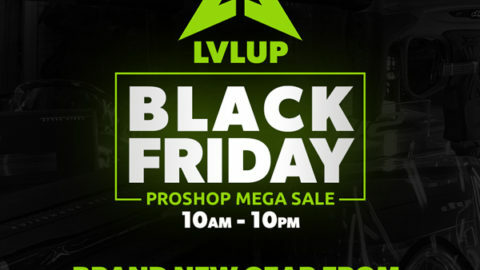 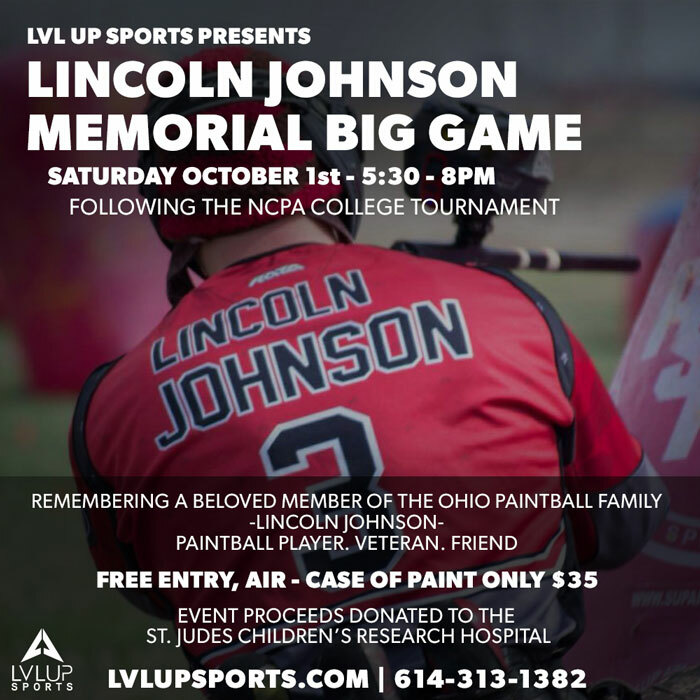 In memory of our friend, Lincoln Johnson, a loved member of the Ohio Paintball community, LVL UP Sports is proud to host the first annual Lincoln Johnson Memorial event. 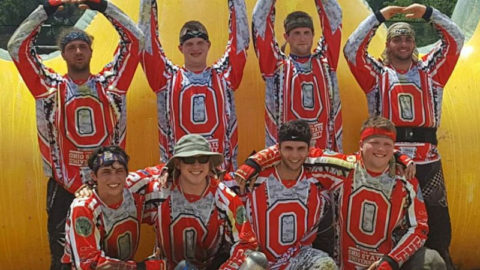 Lincoln was a friend, a veteran, and a big part of many local player’s paintball families. 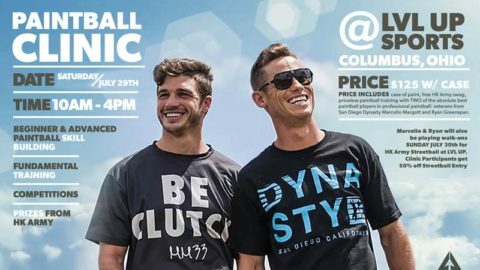 Enjoy $35 cases of paint, free entry, free air, and rental gear available with a donation. 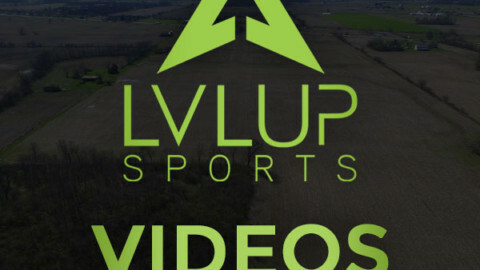 Paintball games will be played on all rec fields until the sun goes down! 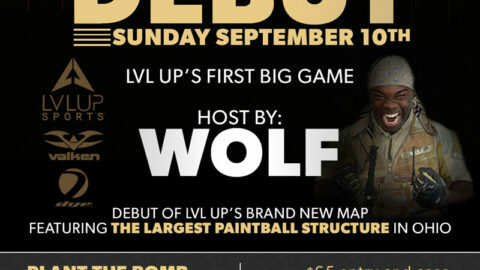 The event will begin at 5:30pm or immediately following the NCPA College Paintball Tournament awards ceremony. 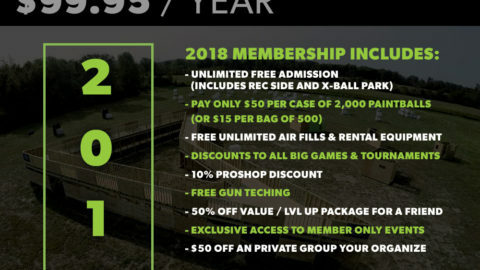 NCPA College Paintball Tournament – MWGL Event #1Columbus Day Paintball Special!